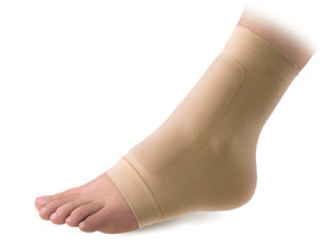 The Unlimited Motion Gel Lace Bite Sleeve protects the front of the foot with a high quality medical grade silicone gel pad. Can be worn with shoes, athletic footwear, ski boots, skates, and cleats. This product is washable and reusable.